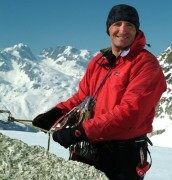 Ski Guide in winter and Mountain Guide in summer.In Chamonix Mont Blanc I have more than 30 years of mountain experience. Professionaly qualified since 1990. With other pros of the valley i've founded chamonixskiguide. 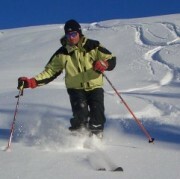 Touring, Ski Guiding, Vallée Blanche, I instinctively seek out the best Off Piste snow I can find. 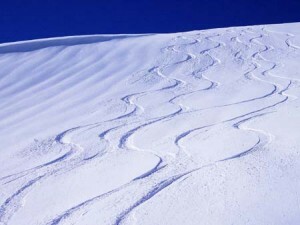 I guide groups of snowboarders and skiers in the Mont Blanc range, in Italy and Switzerland. Summer: I am a Mountaineer: Climbing and Mountaineering. On Snow, Glaciers, Mont Blanc, 4000 meters Peak, Rocks and Rivers, I offer Courses, Guiding and Instruction.